A fifth generation family owned and operated tugboat company. Managing a fleet of 22 ocean and coastal tugboats as well as inland push boats. Our vessels range in horsepower from 1100 H.P. to 5600 H.P. The fleet operates on the US East Coast, Gulf of Mexico, Caribbean, and South America, as well as on the Great Lakes. All vessels in the fleet are equipped with the latest navigation and communication equipment available today. Each vessel is staffed by qualified and professional crews. 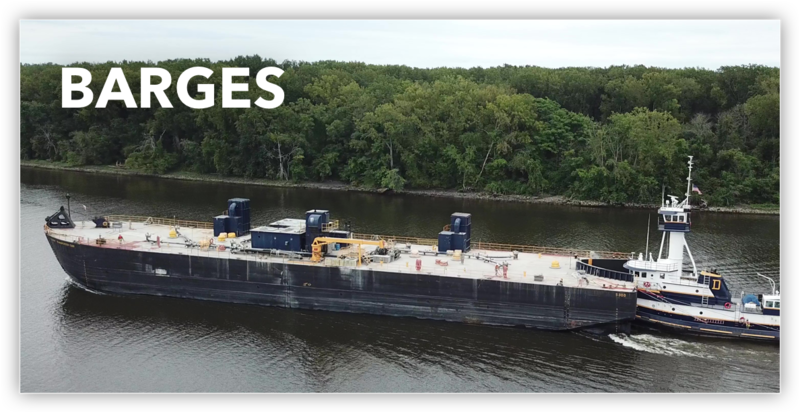 In addition to the vessels, Dann Marine Towing has a fleet of Tank, Jumbo Hopper barges and deck barges, as well as two self-unloading cement barges that are available for charter. Dann Marine Towing’s base of marine operations, Canal Place, is located in Chesapeake City, MD, on the Chesapeake and Delaware Canal. Canal Place is a modern, fully bulk headed marine facility that has been in the Dann family since the 1950’s. 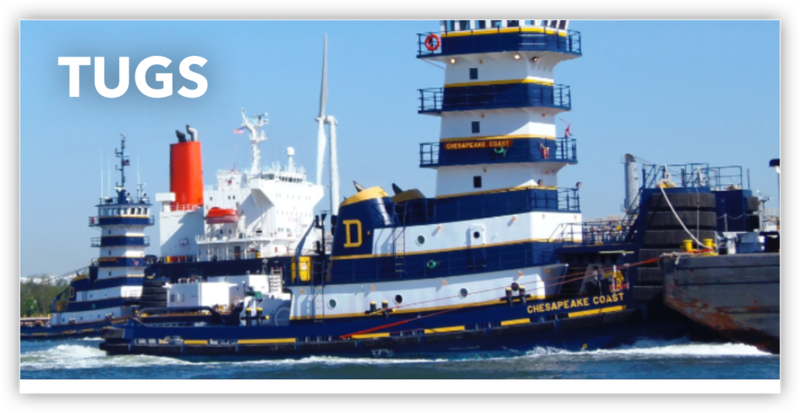 The company has tugs based in Chesapeake City, Baltimore, Philadelphia, Norfolk and New York. Shore side assistance is available 24 hours a day to provide timely response to the needs of Dann Marine Towing’s customers and vessels. An American Waterways Operators Responsible Carrier Program user since 1999, DMT expanded our Safety Management System to include compliance with the International Safety Management (ISM) Code in 2012. This ABS Certified Voluntary Document of Compliance demonstrates DMT’s commitment to marine safety and environmental protection. The enhancement of our SMS has prepared DMT for the upcoming changes that will affect the towing industry with the introduction of Subchapter M, while maintaining our good standing with AWO. For generations, the Dann family has consistently built an unparalleled commitment to their customers, crews and equipment.